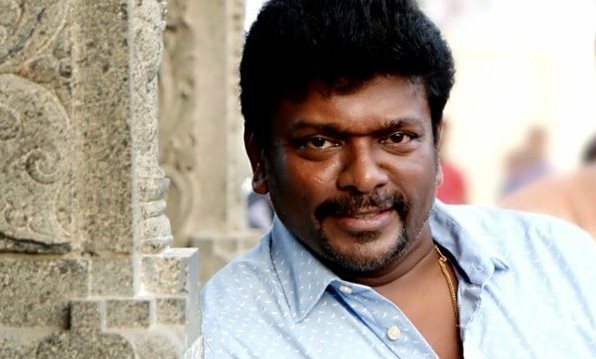 Worried over increase in the number of children who are getting kidnapped, R Parthiepan met Greater Chennai city police commissioner T K Rajendran on Monday and filed a complaint. He said that 656 children were missing in Tamil Nadu in the last one year, and out of them, 305 were girls. Demanding stringent punishment to the kidnappers, he said the laws should be tightened. The ‘Puthiya Paathai’ and ‘Kadhai Thiraikadhai Vasanam Iyakkam’ maker also said that he had sought an audience with chief minister J Jayalalithaa to look into the issue and suggested formation of Amma Nalakaapagam for the homeless children.